As I sit here typing this, I’m struck down with a bad case of the tummy upsets. It’s going around. My home town of Dunedin has had nearly two weeks of very unseasonable solid rain, and a lot of people are now sick with tummy bugs and the flu. This has got me thinking. We don’t really value our health until we lose it. Most of the time, most of us are fine and healthy. We assume we will have healthy kids. We assume our bodies will work as they should. We assume our brains will stay sane, and our digestive systems will function. It’s only when we are sick that we realize how valuable wellness is. Fall sick, and our whole lives come to a shuddering halt. Suddenly we’re stuck at home, dosed up on painkillers or other medicine, or just drinking lots of juice in my case and hoping our bodies will start working again. I guess what I’m saying here is: Don’t take your health for granted. Be thankful for the healthy body you have, while you have it. I’ll soon be back to full strength, I hope. 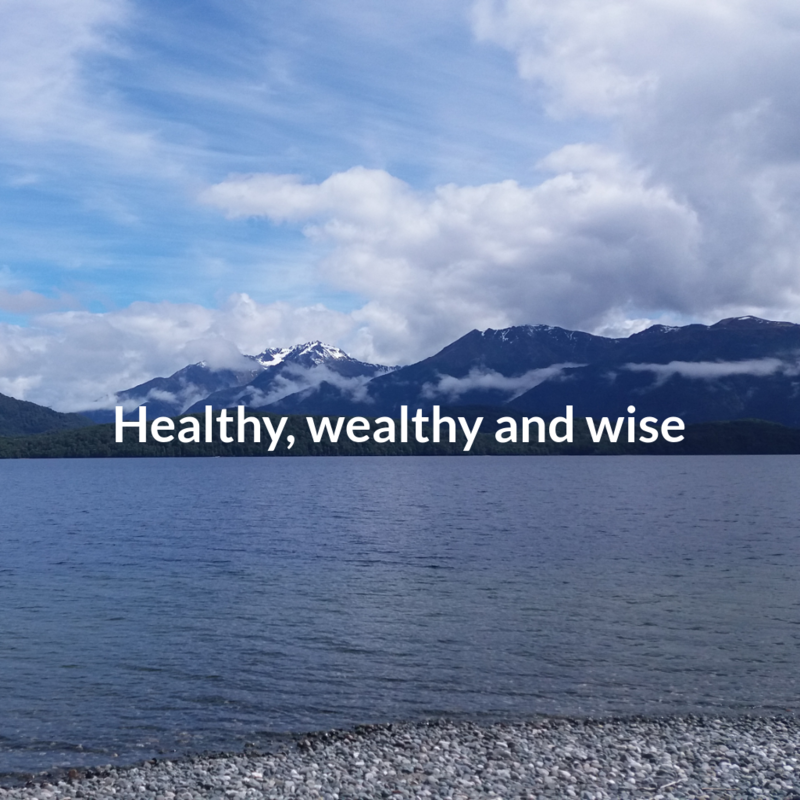 In the meantime, I will try to see this illness as a small (but uncomfortable) inconvenience, reminding me to respect my health, and to remember that of the three basics – healthy, wealthy, and wise – being healthy is by far the most valuable.